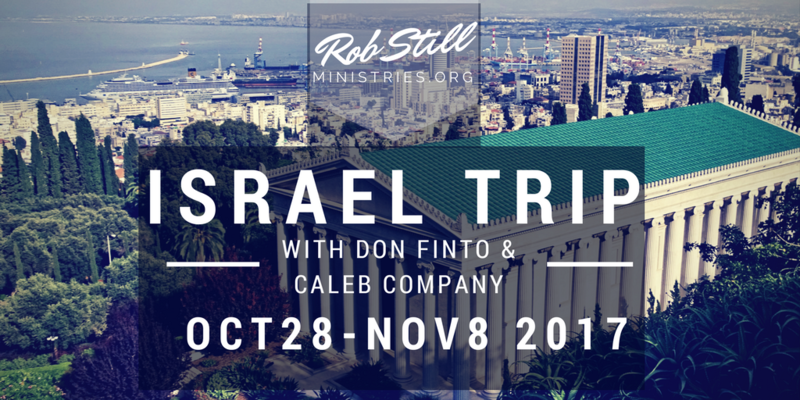 Ivalene and I are honored to be part of the Caleb Company team ministering in Israel October 28 through November 8, 2017. 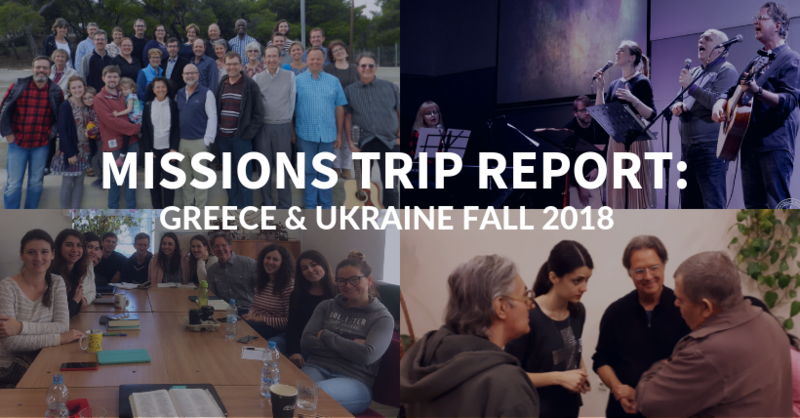 On the trip, led by “Papa” Don Finto and Tod McDowell, we will connect with some of the Messianic ministries we know from our long-term relationship with Don and Belmont Church. We will participate in outreach with local ministries to “the least of these”. We will also meet and minister to Holocaust survivors and tour throughout the Land with a professional guide. This trip is meaningful to me on several levels. First, it has been a long-time “dream” to visit Israel with Don Finto, who has great passion and expertise in reaching the Jewish people, has such a robust and prophetically solid theology for connecting the modern church with the purposes of Israel, and who has been a primary spiritual mentor, pastor and friend to us for over 30 years. Don, at age 87 is still going strong, but it’s reasonable to think there will not be too many more such opportunities. This year, it was a great honor for me to produce his latest audiobook, “Prepare For The End Time Harvest”. It will be an immense blessing to experience the Holy Land with him and Caleb Company. 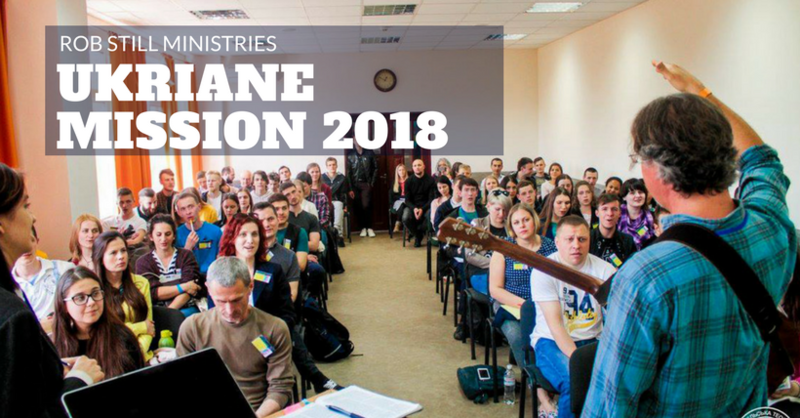 Second, while on my missions trip last November 2016 in Ukraine, in the city of Laviv, I had a revelation, and very clearly felt the Holy Spirit explain why it was important for me to first go to Ukraine, get a feel for some Russian, and learn the Jewish history of Eastern Europe before I was to go Israel. While I was there, I very clearly felt I was to go to Israel, preferably with Ivalene and with Don, if there was any way it could be pulled off. Third, did I ever tell you I was Jewish? Yup, I always knew my great-grandmother as Jewish, and though my grandmother was born Jewish, she later converted. Now, there is a whole lot more I could say about my Jewish DNA and how the Holy Spirit has prophetically spoken to me through that, but that will be another article. Fourth, Israel is where WORSHIP ORIGINATED! Wow, I’m so excited to go there. First, Ivalene’s father is in ill health. If something changes it could be extremely disruptive. We trust the Lord’s ways and timing in all this, and we have trip insurance. Pray for supernatural peace for Ivalene and her family. Pray for God to use us to minister powerfully, effectively and strategically. This trip is expensive! About $8900.00. We’ll need to do more fundraising for our 2018 missions projects and trips. We are so grateful for our generous ministry friends and partners! Contributions are always needed and appreciated. Rob Still Ministries, a 501c3 Tennessee non-profit organization, is how we raise funds for our trips and donates books, instruments, and other resources. If you would be interested in helping support our missions activities, you can make a tax-deductible donation here.